The official Kirby Twitter account has announced Kirby Star Allies’ huge summer update will be released on July 27, 2018. 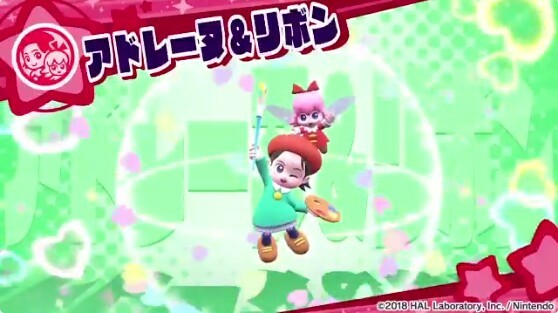 Also revealed today is the final summer update Dream Character Ribbon and Adeleine. Both are fairies which appeared in Kirby 64. Check out the latest trailers below.